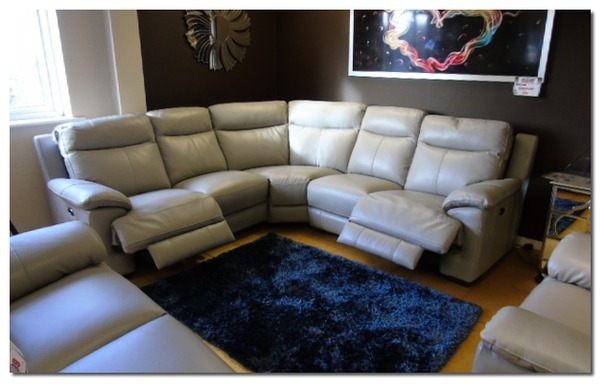 One of the most complet suites in the enitire collection and part of the all new relaxer range. 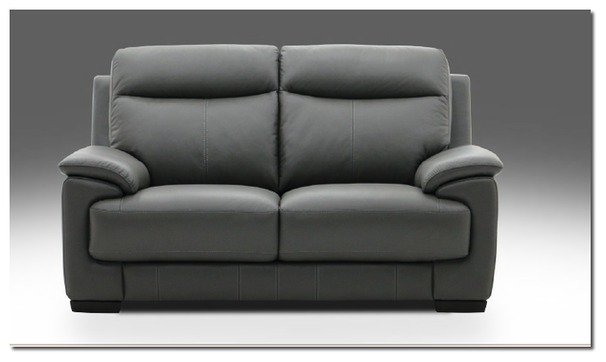 The Paris is a clean lined high back suite with unrivalled high back comfort. 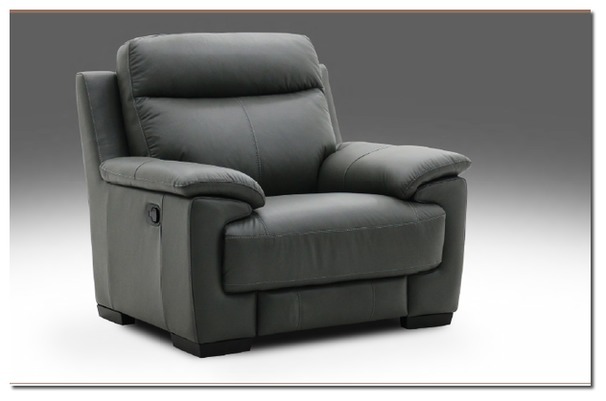 The Paris has one of the widest range of options of any suite in the collection including electric recliners- multi size corners- several sofa sizes and more. 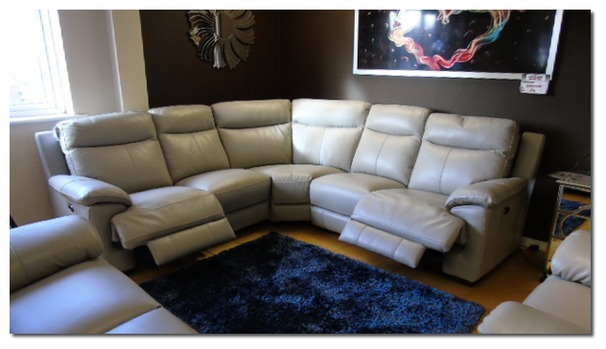 Now there is no need to compromise, you can have the size and shape to fit your room.